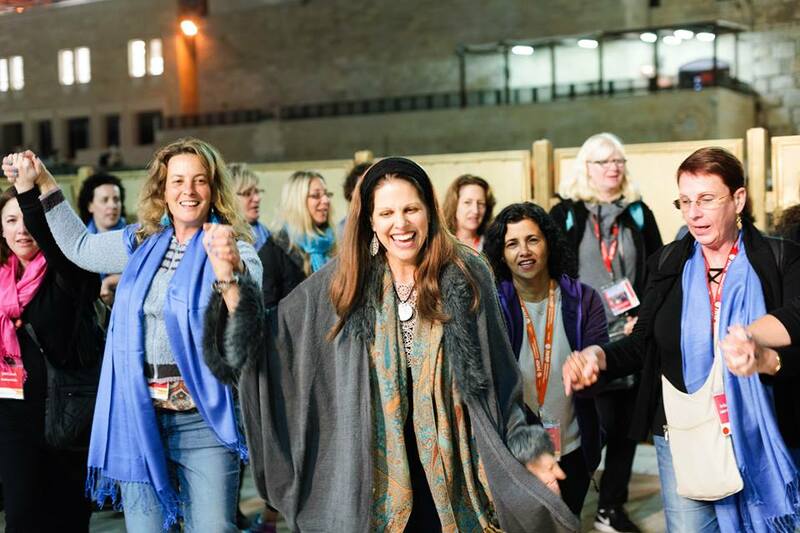 As a spiritual tour guide, Chaya has had the honor of guiding thousands of visitors to Israel; among them are VIP visitors such as pop-star Alicia Keys, Chinese billionaires and US Senators. 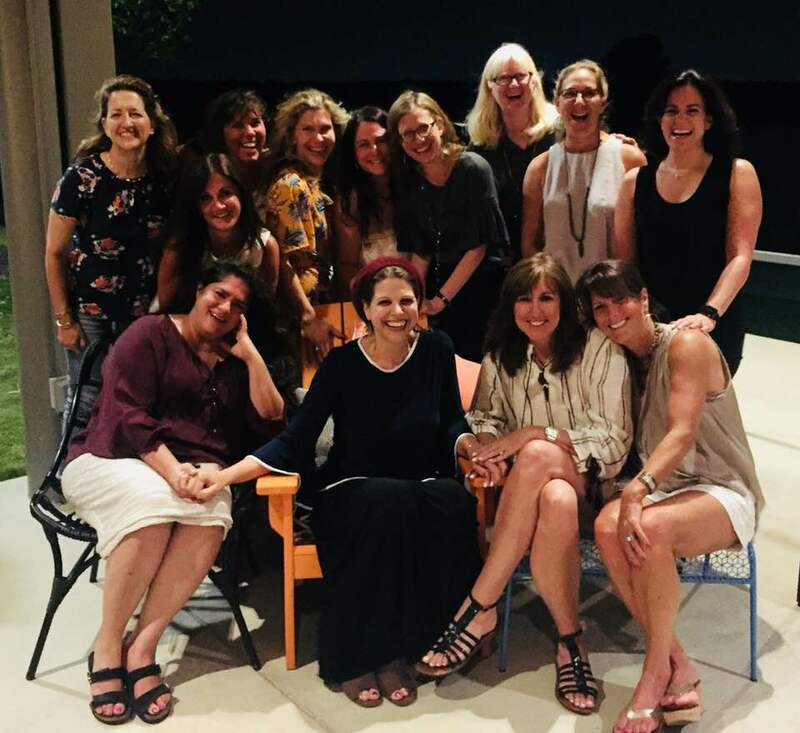 By synthesizing the best of Jewish wisdom, psychology and the arts, Chaya facilitates profoundly unique experiences; allowing visitors to see their trip to Israel as a truly life-transforming journey. Scroll below to see a variety of tours offered. Check out this video of a sample class about what a visit to Israel means for your personal growth! The Mahane Yehuda Shuk and charming alleys of Nachlaot offer Jerusalem’s most colorful array of tastes, sites and stories. Chaya leads a delightful tour of the area which can include shopping at the shuk and cooking together ‘Jewish’ cuisine. The class and tour focus on the theme of the remarkable Ingathering of the Jewish people from their epic 2000 year march across the globe. 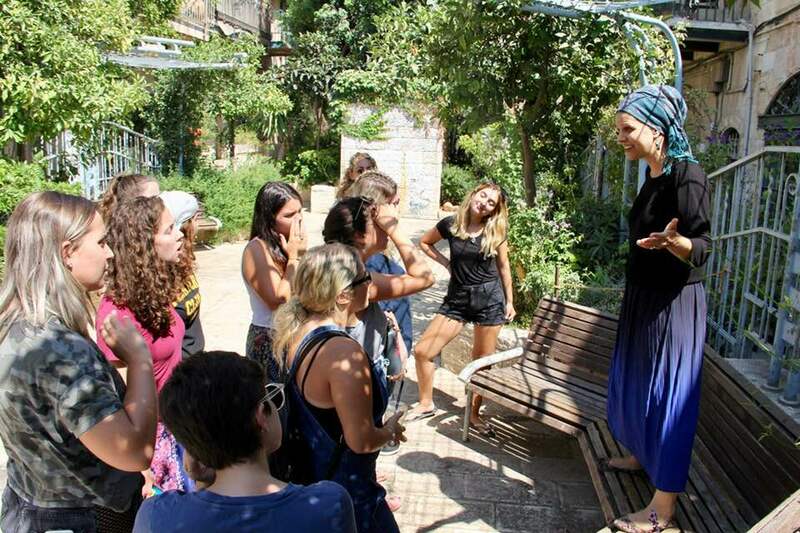 Chaya leads a fun and fascinating tour of Nachlaot and its many characters and communities. 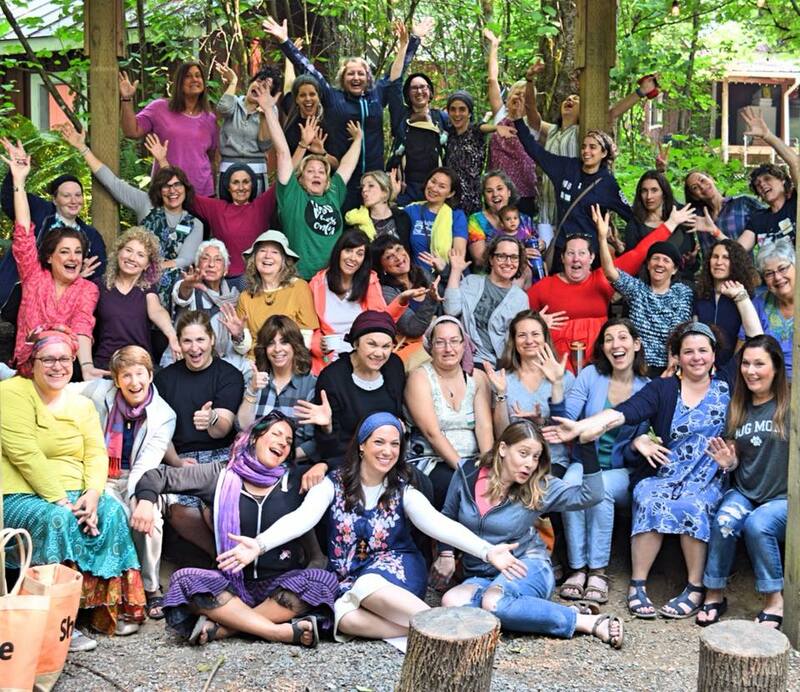 The tour culminates in a festive Shabbat meal of song and stories at Chaya’s beautiful home in Nachlaot. Includes options for dinner, lunch, 3rd meal or Havdala. Trips to Israel are infused with ample information and inspiration. Yet, the inspiration all too often fades away upon return to ‘real life’. The objective of this class is thus to generate a sense of ‘transformation’ for participants. That transformation is something that they will take back home with them. 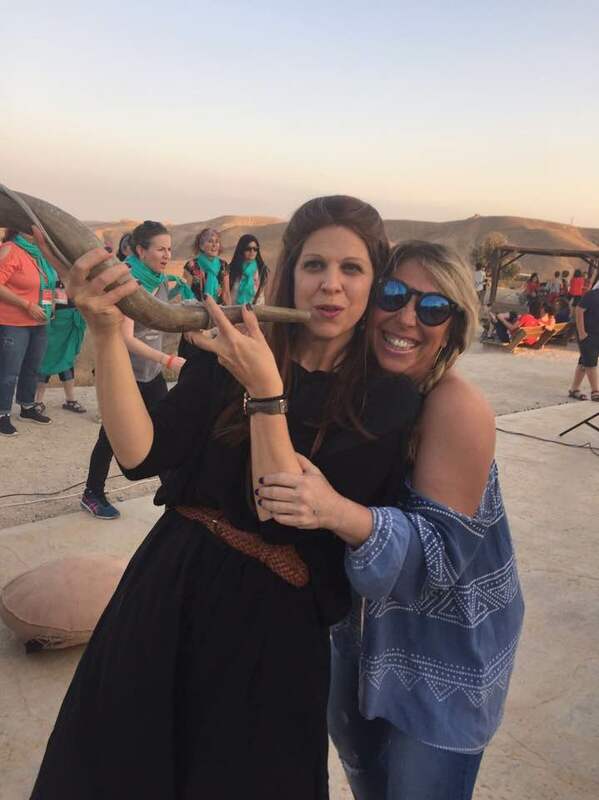 Chaya uses her background as an inspirational Jewish educator as well as a seasoned psychotherapist to help participants experience their trip to Israel as a journey of life-changing transformation; allowing ‘Israel’ to be a place that is always accessible within. 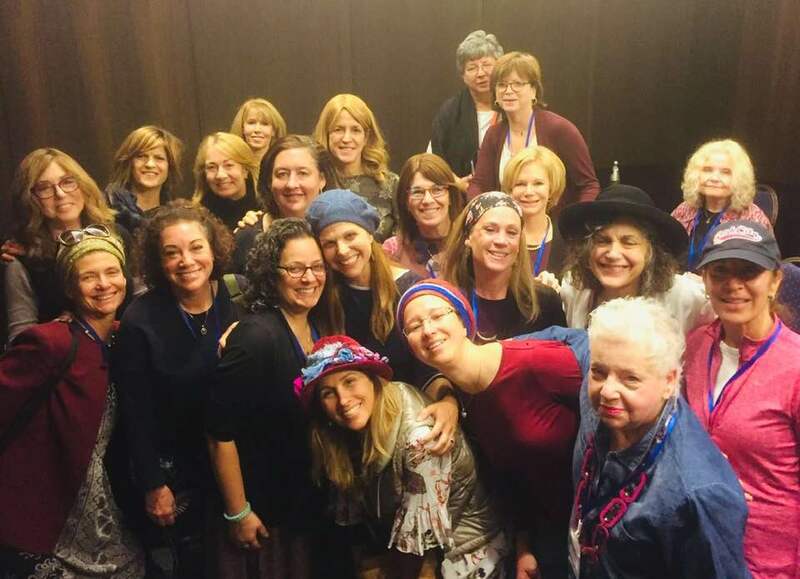 Option for Site Tour: Chaya recommends offering this class in conjunction with her guided visit to the Old City’s ‘Kotel Katan’ or the Tunnel Tour’s spot nearest to the Holy of Holies. What happens when we shift from living our lives according to a 5-year plan into living according to a 5000-year plan? This class explores the power of the historic return of the Jewish people to the Land of Israel and uses that as a model for accessing unprecedented achievement in one’s personal lives. 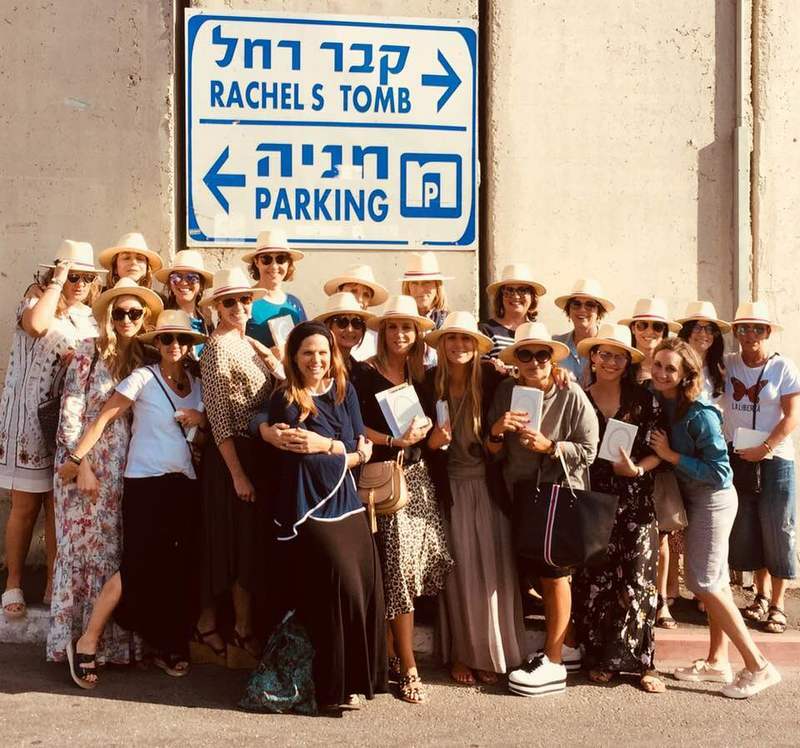 Option for Site Tour: This class can be taught in connection to a visit to either the Grave of Rachel or Hebron’s Maharat Machpelah. 6. Float – What is Your Dead Sea? 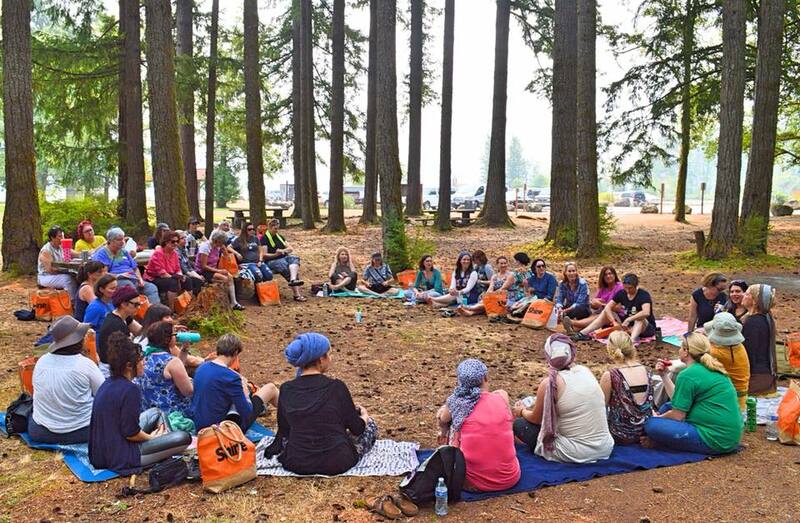 In this powerful journey of transformation participants encounter their own depths using the Dead Sea as a model for the shocking shift that happens when you reach your low point – suddenly you float. This class uses psychological tools and Kabbalistic teachings to guide participants to touch & transform their depths and reach new heights. Option for Site Tour: This class, though best taught at the Dead Sea itself, can also stand on its own in Jerusalem, or at a site such as Eretz Bereshit overlooking the Dead Sea. 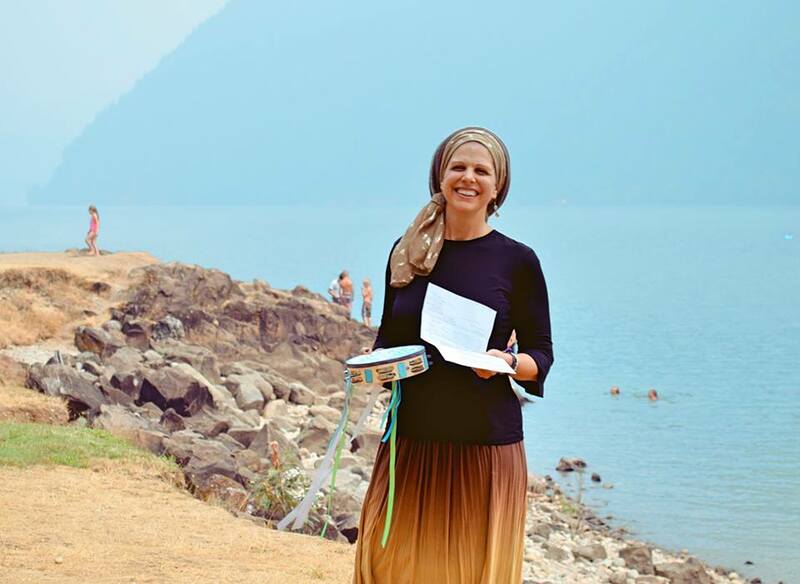 Chaya has led many powerful and celebratory Bat Mitzvah journeys in the Land of Israel. 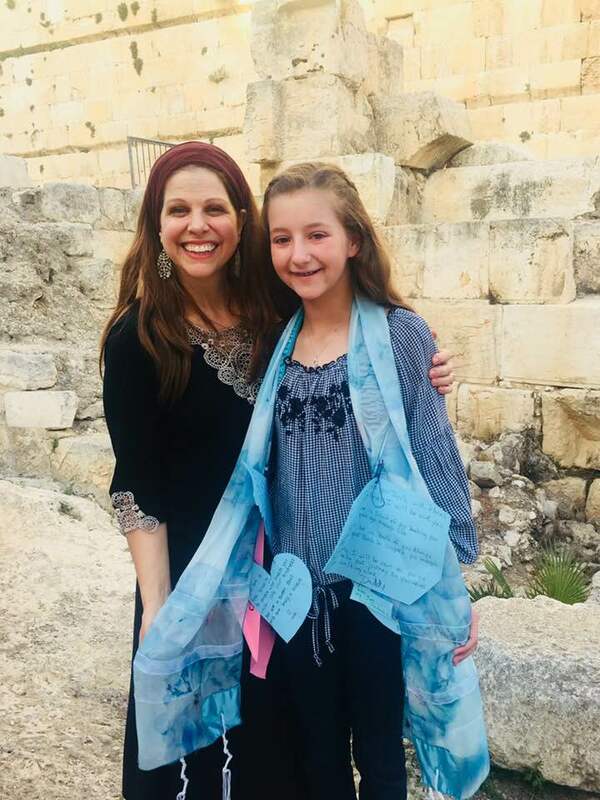 Options can include a series of sessions of working with bat-mitzvah students and families via Skype in preparation; or simply leading a boutique ceremony in Israel for the visiting family.